Hip Hop Karaoke NYC :: Blog: Judge Announcement #2! 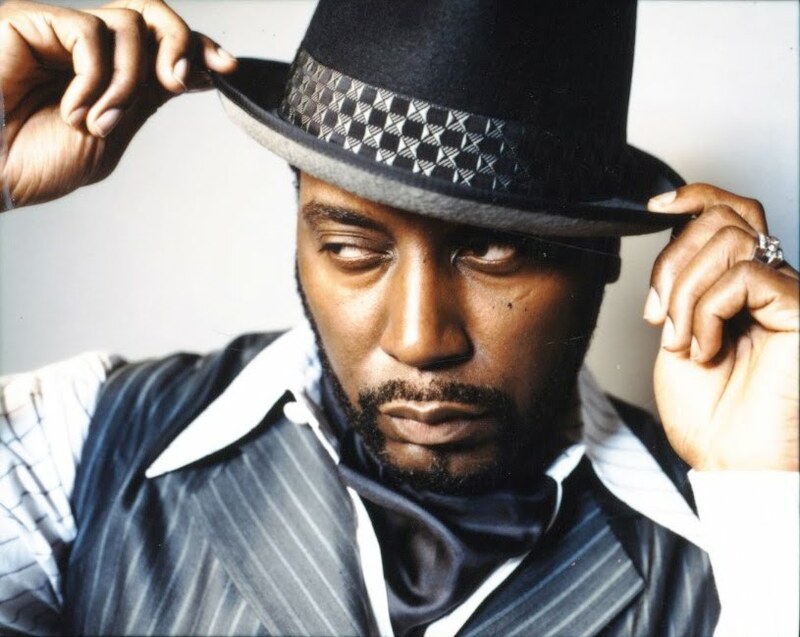 BIG DADDY KANE will be one of our three judges at the 2010 Hip Hop Karaoke Championship! We're talking about the author of Set It Off, Warm It Up, Kane, Ain't No Half Steppin... and the list goes on and on. An absolute legend -- and we couldn't be any more pleased to bring him to the HHK grand stage. So, to recap, so far we've announced BUCKSHOT and BIG DADDY KANE as judges for the 2010 Hip Hop Karaoke Championship. That leaves one more slot... and that will be announced shortly. Wow. I just wanna sit in the audience and watch the judges. Lol. jeez. this is number 2? who's next - moses? Moses would actually be the best hypeman for parting the crowd in the "I think my side is louder" trope. I'm taking bets on who's judge #3. I say Dustin Diamond.